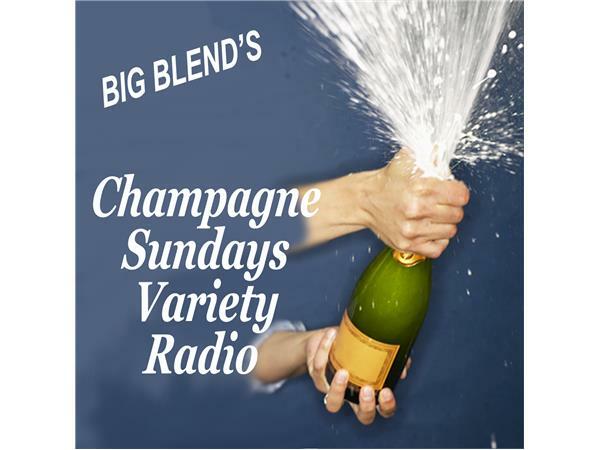 Join Nancy J. Reid and Lisa D. Smith, the mother-daughter travel team and publishers of Big Blend Radio & TV Magazine and Parks & Travel Magazine, for Big Blend Radio’s Champagne Sundays variety show! 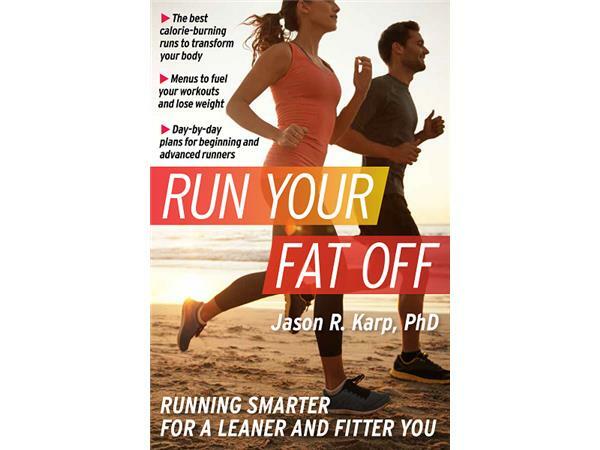 - Run Fit! 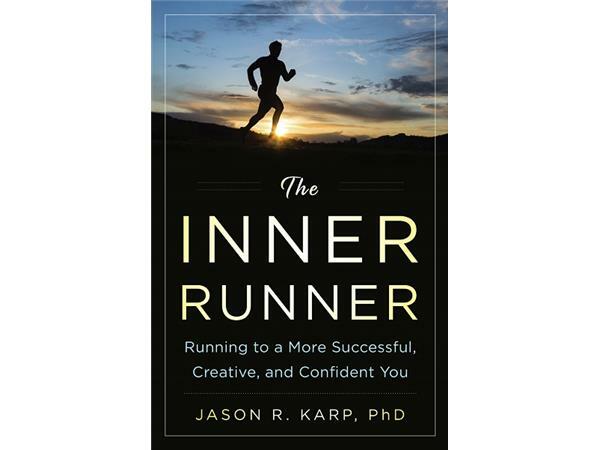 – Hear about the benefits of running and how to get started, with Jason Karp, PhD - “Chief Running Officer” of Run-Fit.com, creator of the REVO2LUTION RUNNING™ certification for fitness professionals and coaches, and author of 8 books, including: The Inner Runner, Run Your Fat Off, and Running a Marathon For Dummies. 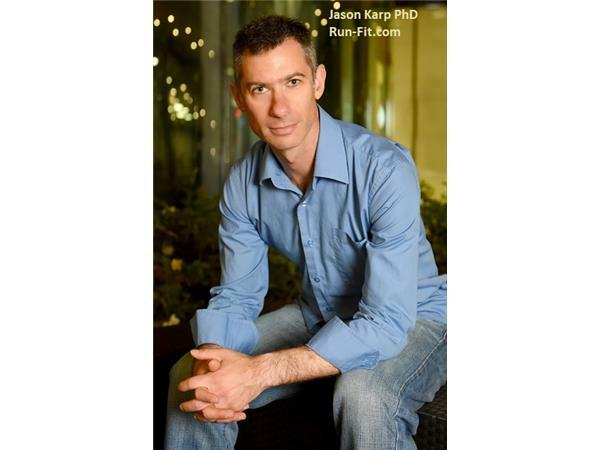 Jason is a USA Track & Field certified coach, has taught USA Track & Field’s level 3 coaching certification, and has led elite coaching camps at the U.S. Olympic Training Center. 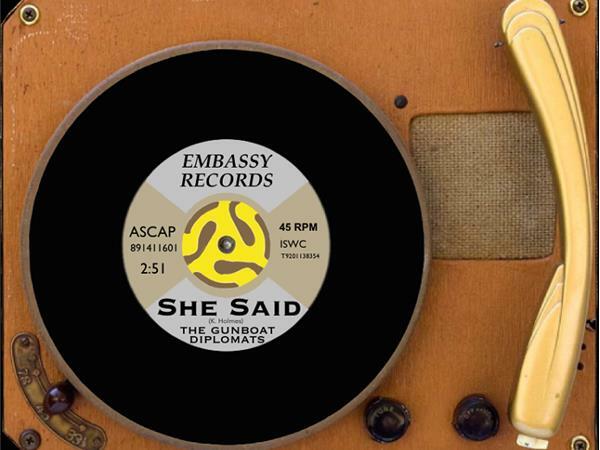 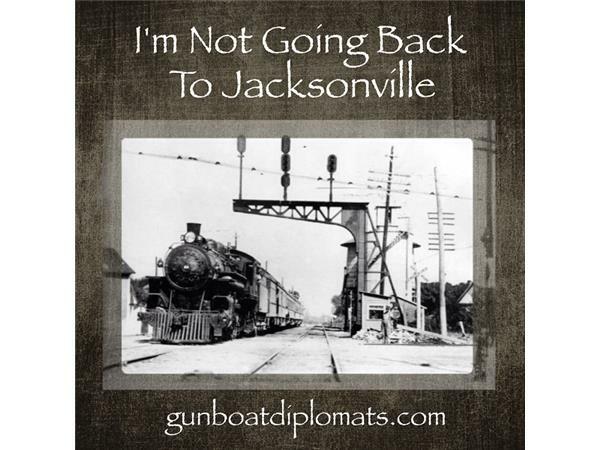 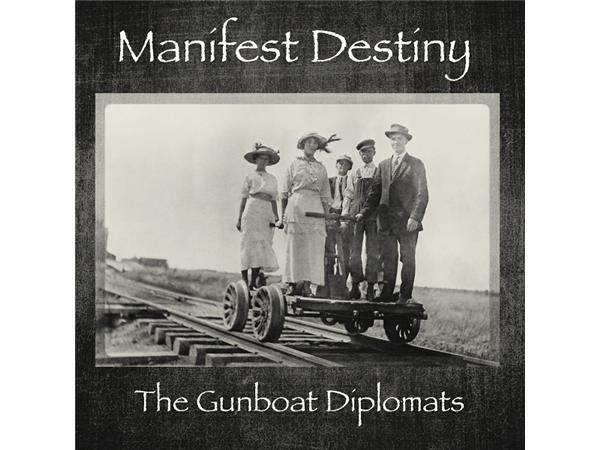 - The Gunboat Diplomats – Known for their melodic music with rich in harmonies anda distinctive vintage vibe, “Gunboat Smith” discusses the indie group’s latest album Fine State Of Affairs, and the new singles on their upcoming album, Manifest Destiny. 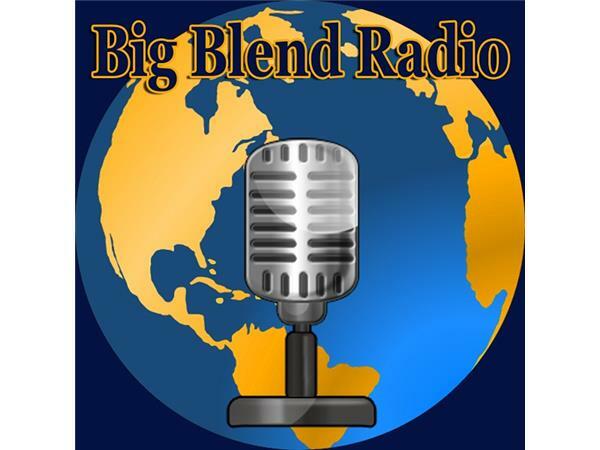 - Burgers on the Menu! 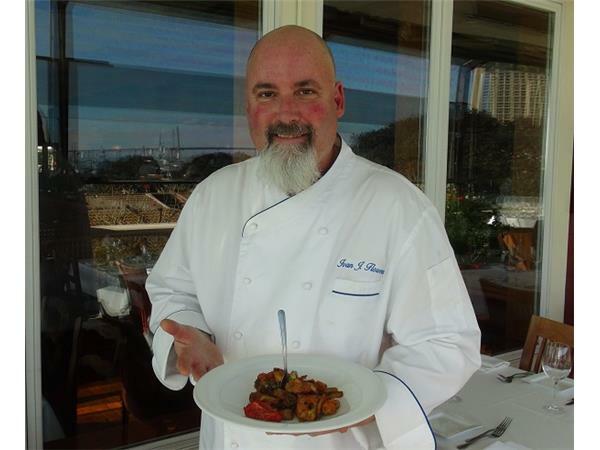 5-Star Chef Ivan Flowers shares his tips and secrets to grilling the ultimate burger! 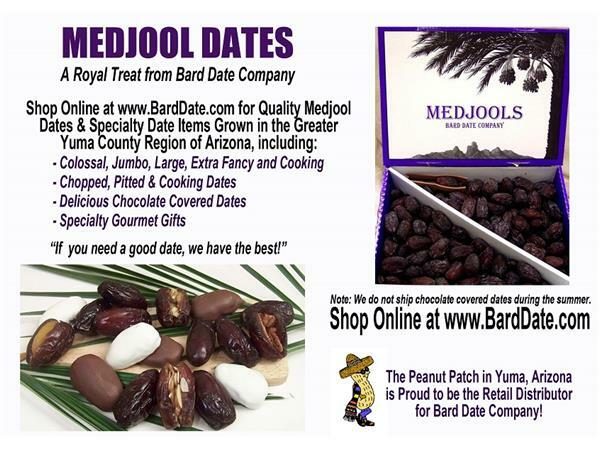 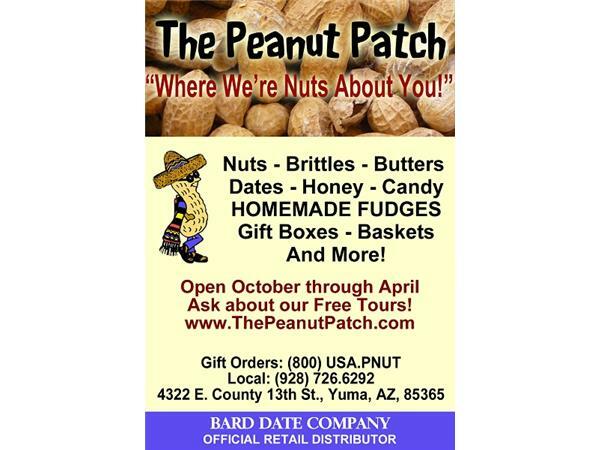 - The Peanut Patch – From peanut farming to making peanut brittle, Donna George talks about what you’ll experience on the free seasonal tours at The Peanut Patch in Yuma, Arizona.